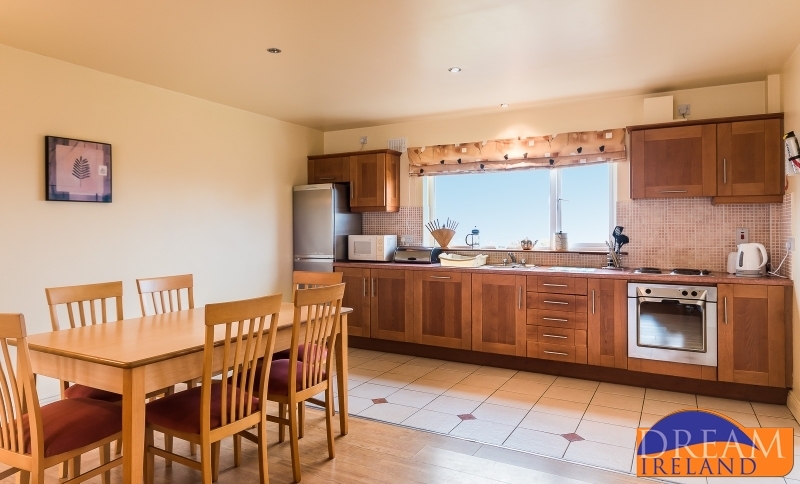 Waterville Links Holiday Homes are the ideal choice for your holiday. 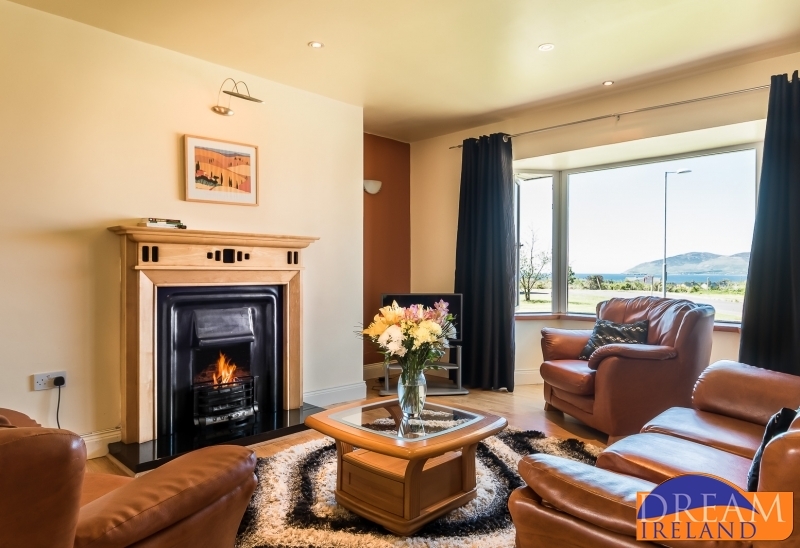 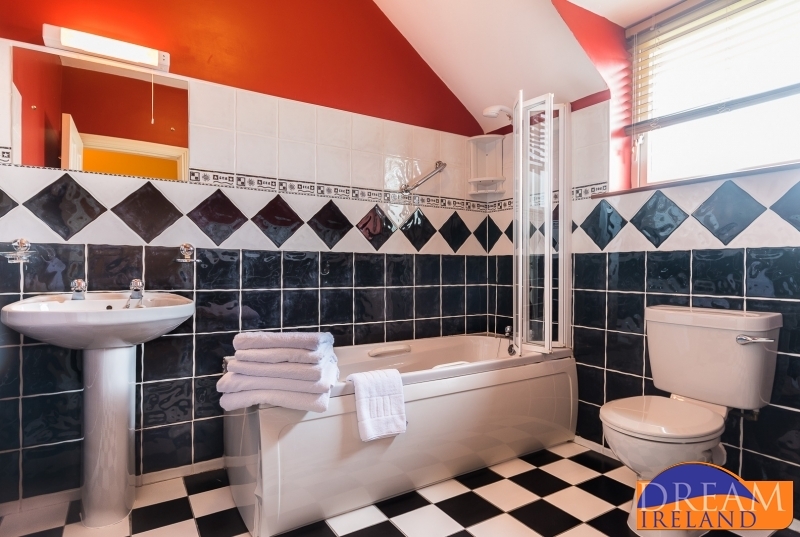 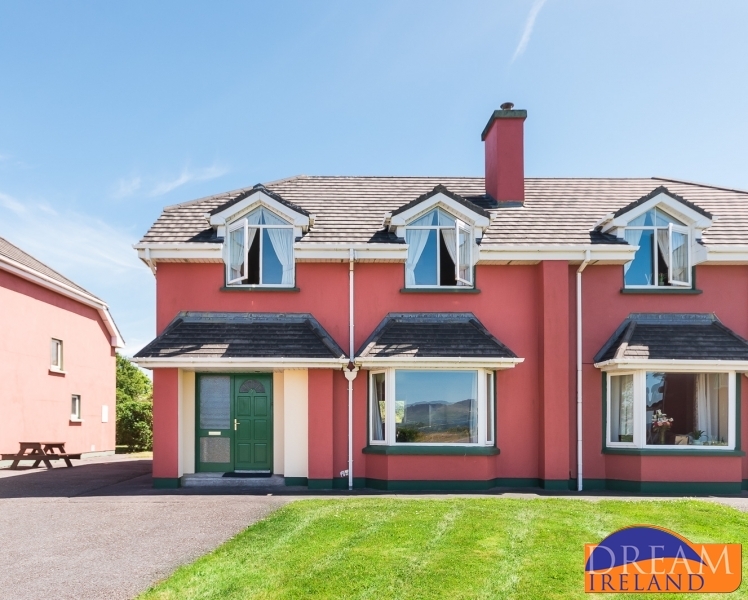 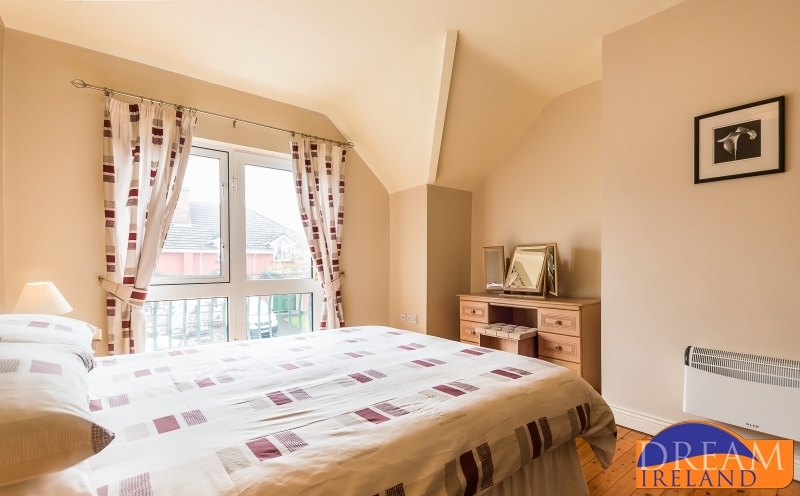 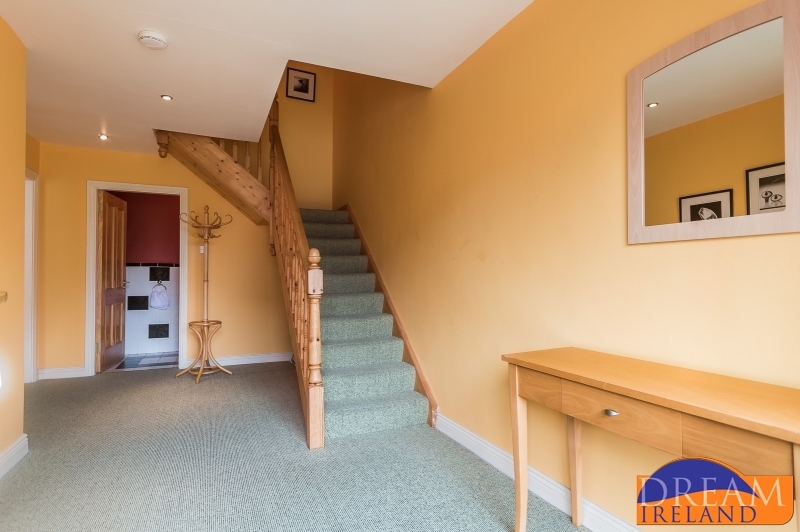 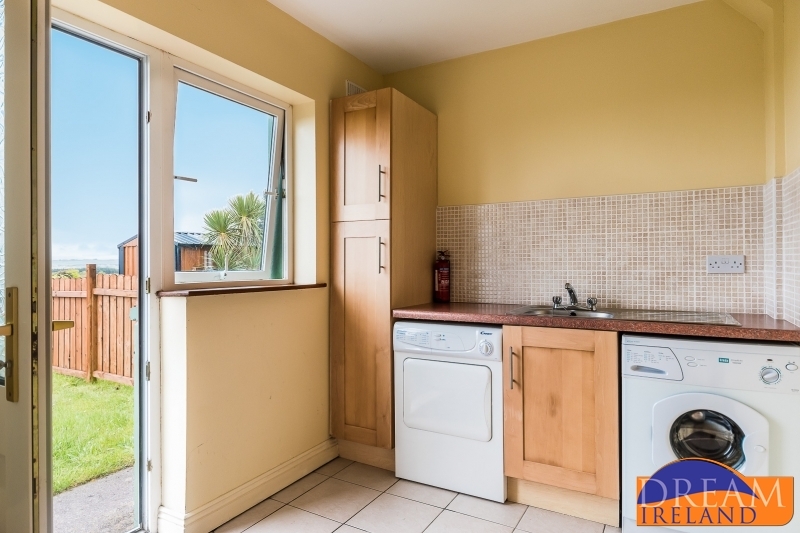 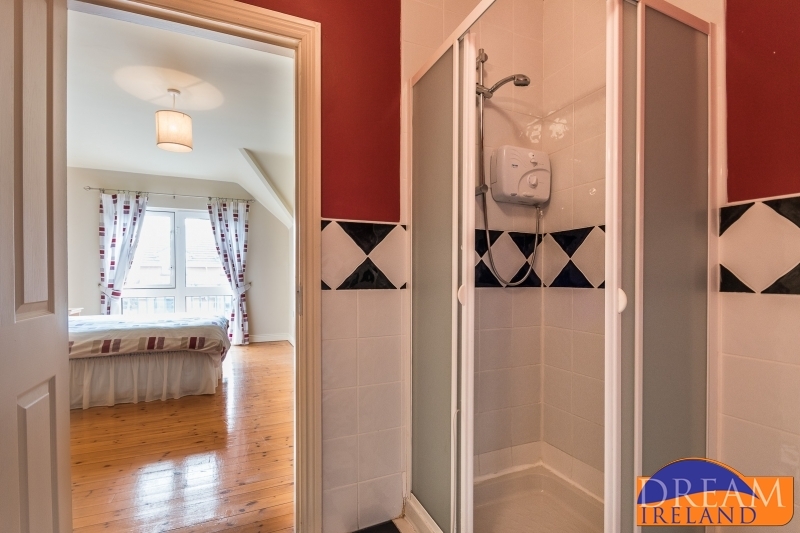 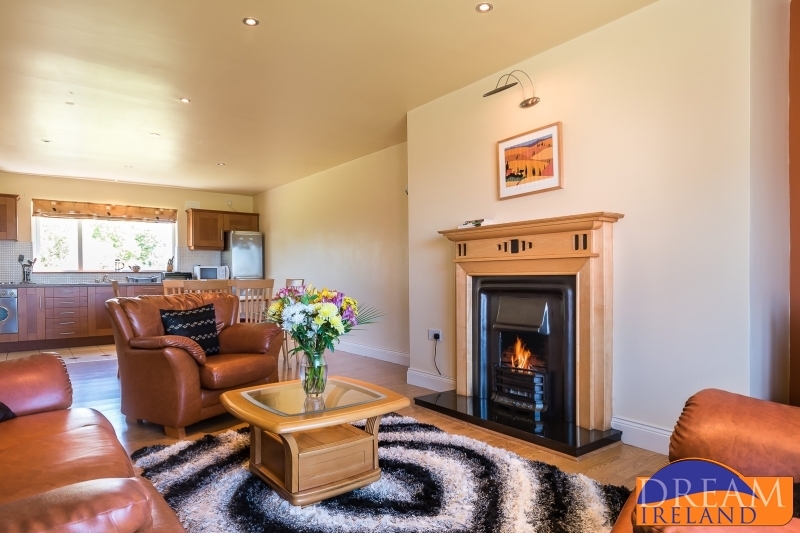 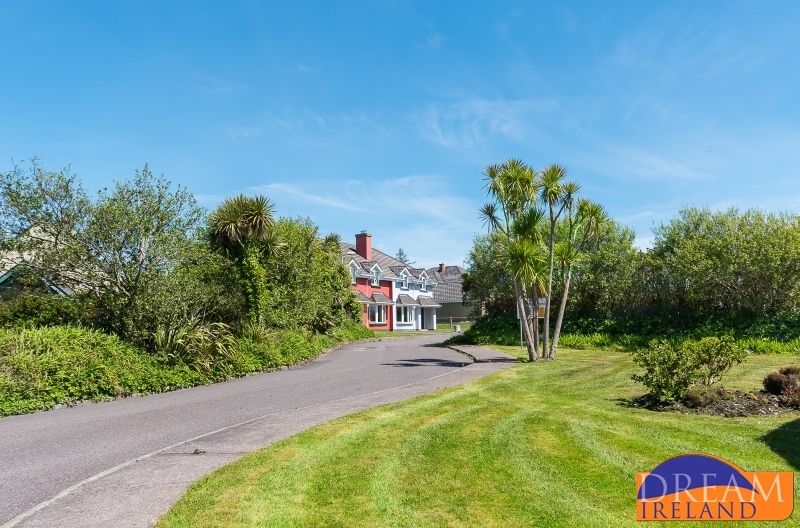 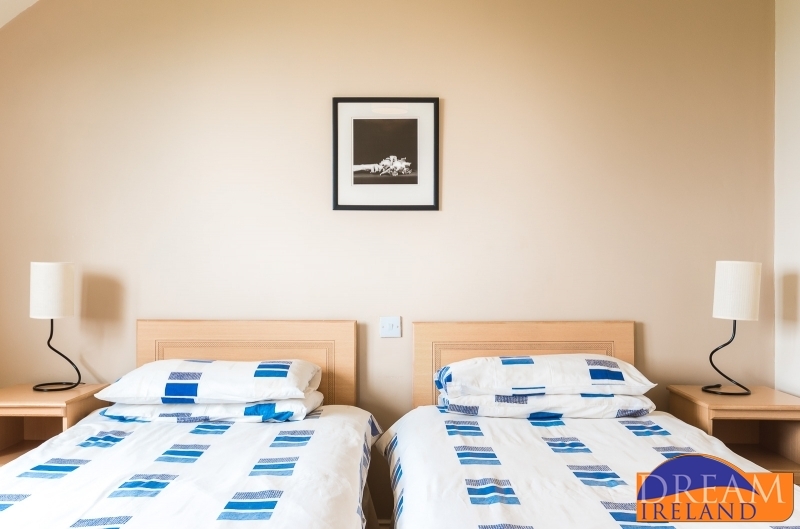 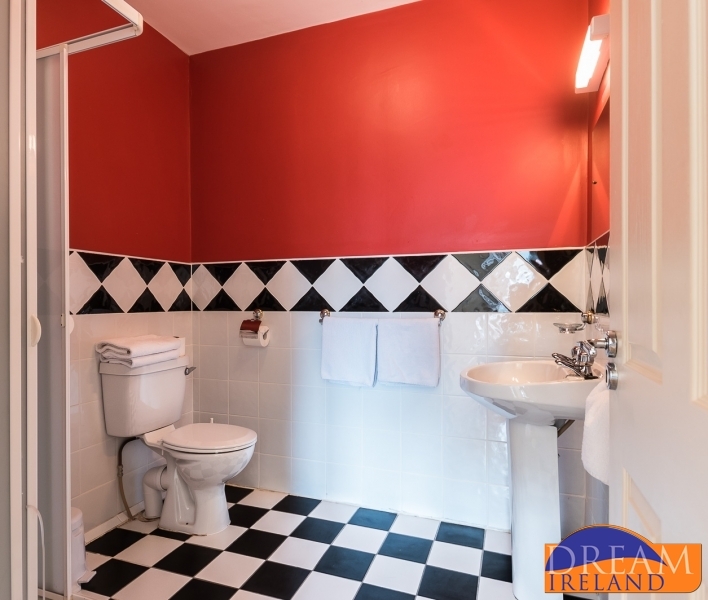 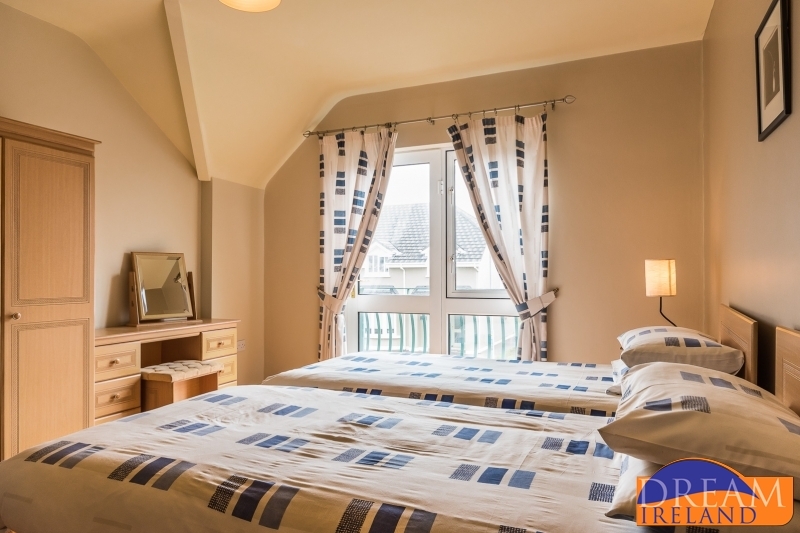 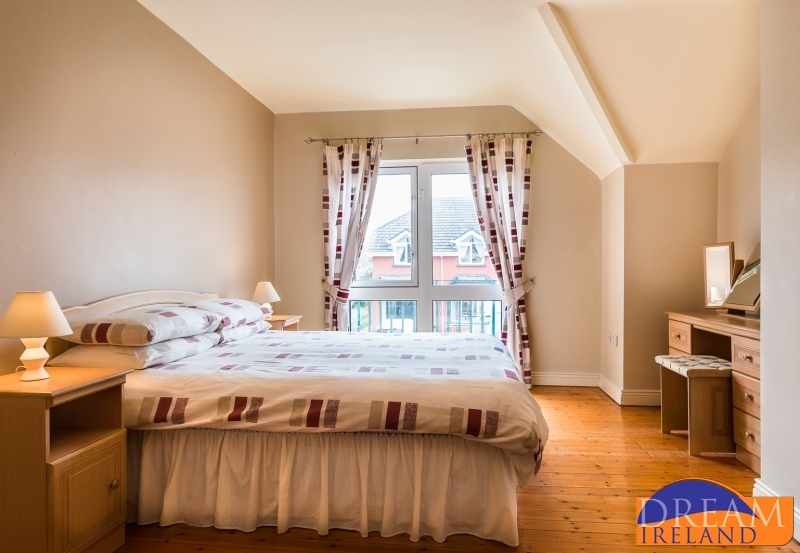 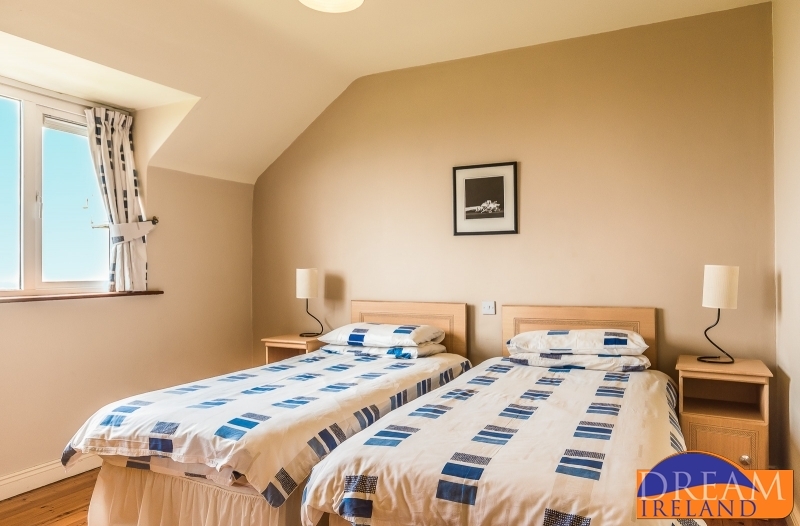 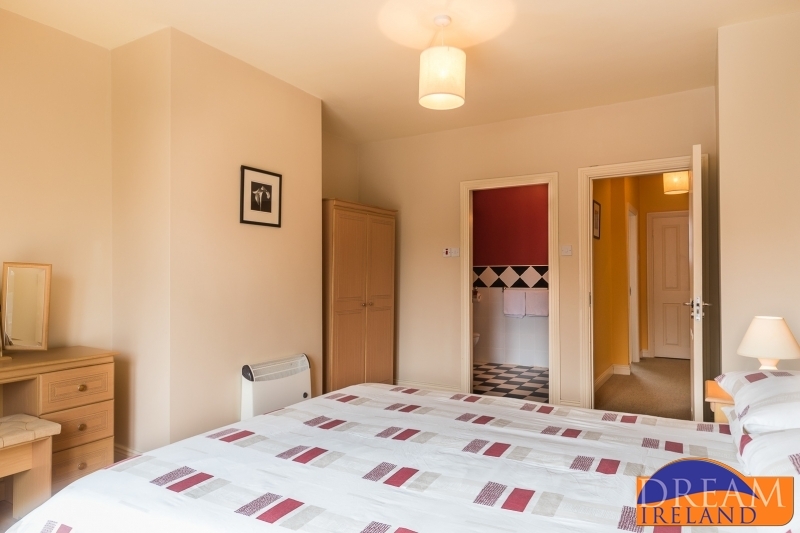 They are located just a 10 minute stroll from Waterville town centre, the beach and Golf Links. 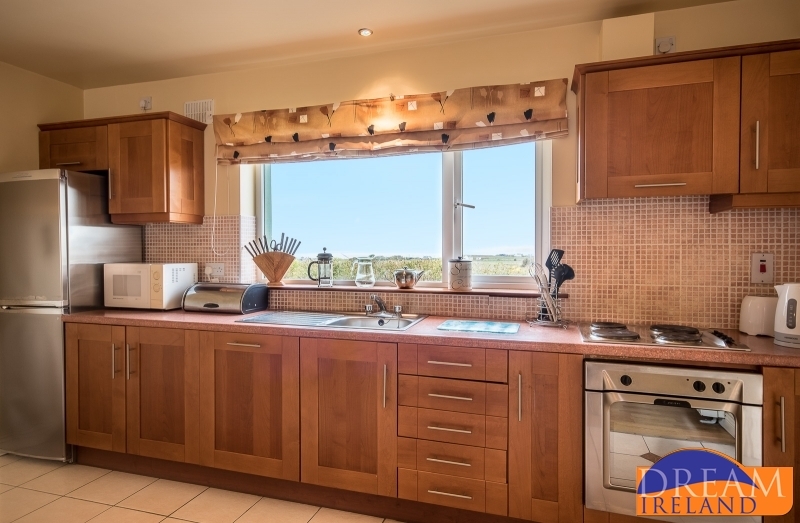 Number 3 is a bright modern home offering sea views from the front of the house. 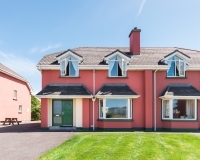 Waterville Craft Market is a unique and extensive visitor attraction – a showcase for Irish craft and design. 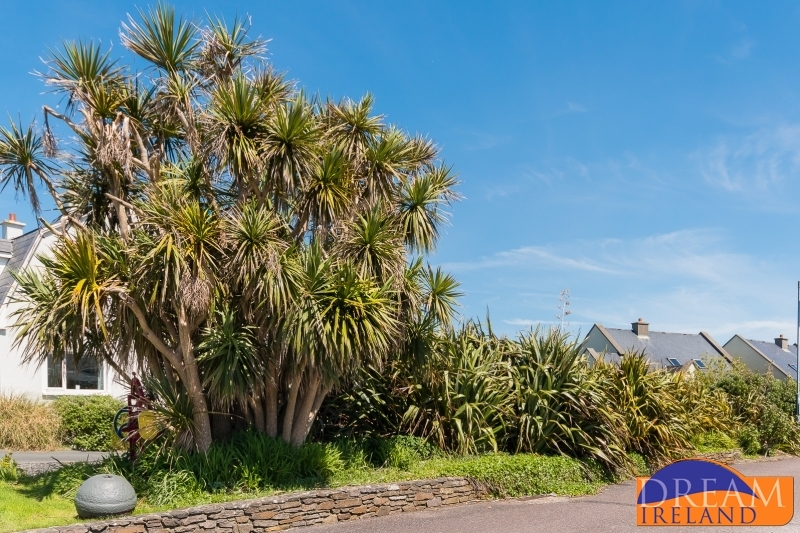 Officially acknowledged by craft workers throughout the country as one of Ireland’s most outstanding outlets, a special place to visit.